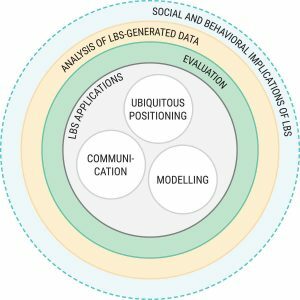 The ICA Commission on Location Based Services is happy to announce that the LBS Research Agenda has been published online as an open access paper in the Journal of Location Based Services. 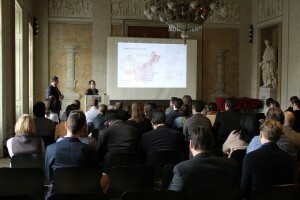 For more details, please refer to https://lbs.icaci.org/research-agenda/. 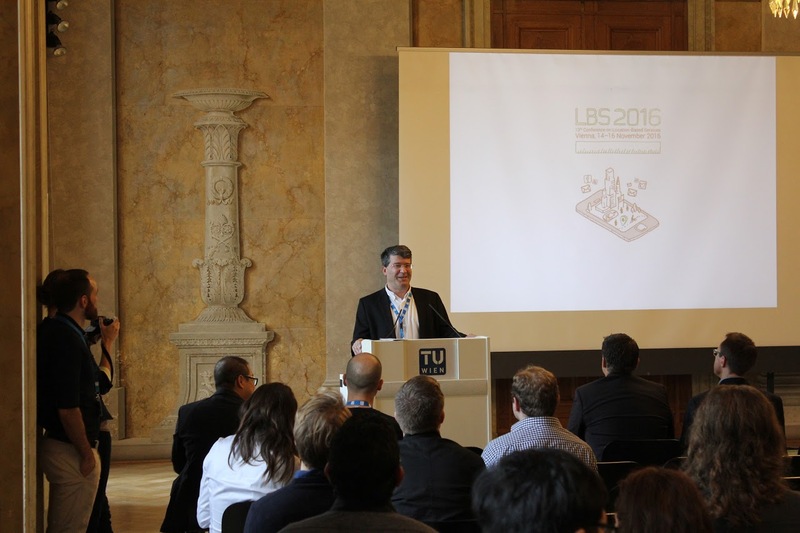 A multi-phase collaborative process was adopted during the development of this research agenda: Based on the 31 one-paragraph proposals of ‘“big challenges in LBS”, and the feedback and results of the workshop at LBS 2016 and conference session at ICC 2017, we identified a list of “key research challenges” that should be addressed to bring LBS to a higher level to better benefit our society and environment. Thank you to all the participants during this process! 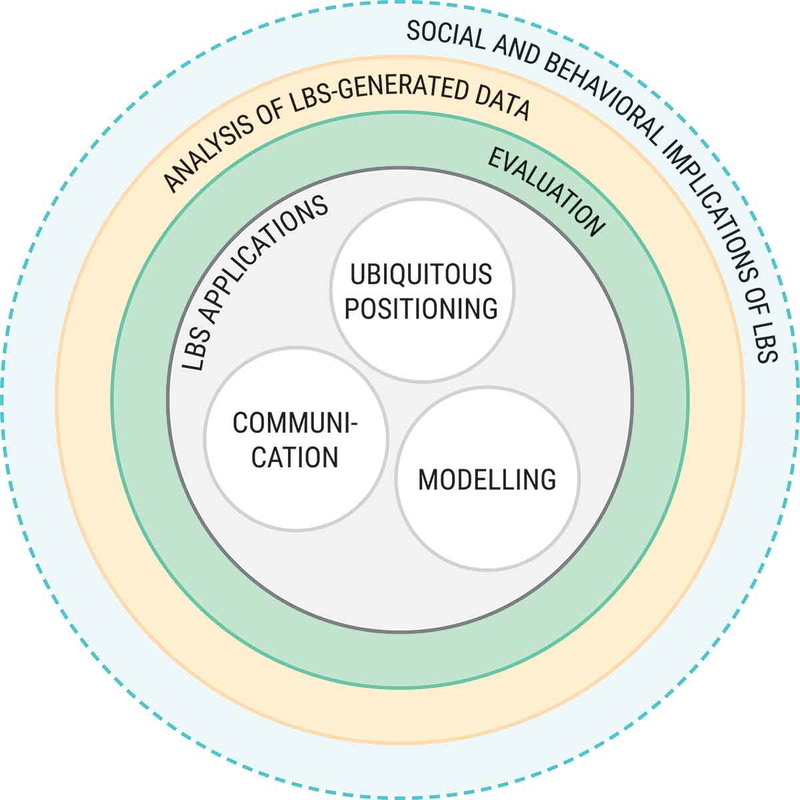 The current research agenda highlights a series of research challenges in six broad areas: “Ubiquitous positioning”, “Context modelling and context-awareness”, “Mobile user Interfaces and interaction”, “Analysis of LBS-generated data”, “User studies and evaluation”, and “Social and behavioural implication of LBS”. As the research agenda is not set in stone, you are encouraged to provide your comments here. 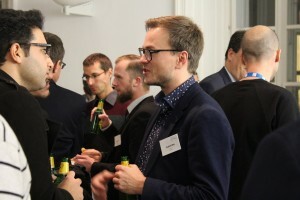 One of these activities is the annual international conference series on LBS. 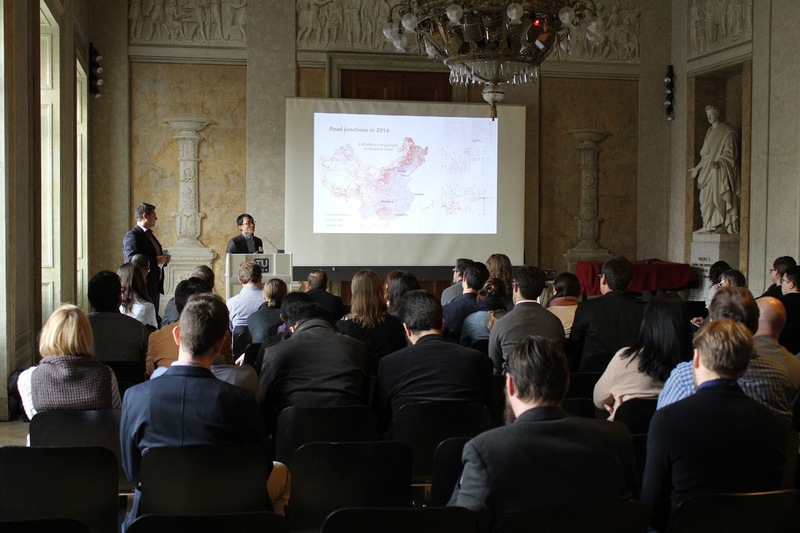 Next year the conference will be hosted by TU Wien, Vienna, Austria, in November 2019. 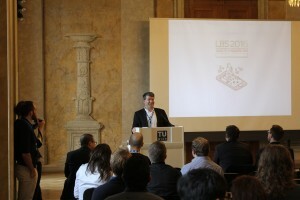 More details regarding the conference will be available in the coming months at http://lbsconferences.org. 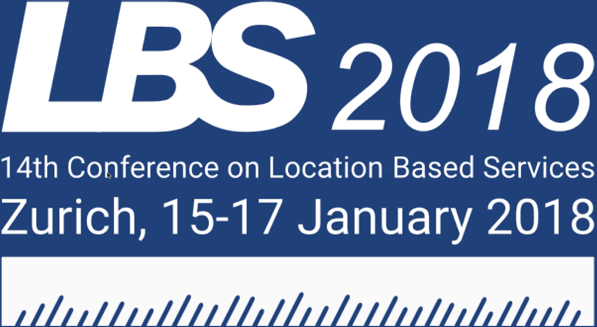 The ICA Commission on Location-Based Services and ETH Zurich are pleased to invite you to the 14th International Conference on Location-Based Services (LBS 2018), which will take place in Zurich, Switzerland on 15-17 January 2018. Built on the success of previous conferences in this series, LBS 2018 aims to offer a common ground to colleagues from various disciplines and practice where they can meet, interact and exchange knowledge, experience, plans and ideas on how LBS can and could be improved and on how it will influence both science and society. The Call for Papers is currently open (also available as a PDF). We call for full papers, work in progress, and showcases. 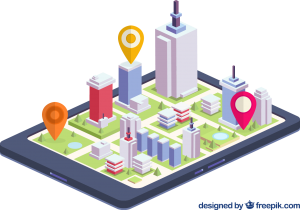 High-quality full paper submissions are intended to be published in Springer’s Lecture Notes in Geoinformation and Cartography Series. 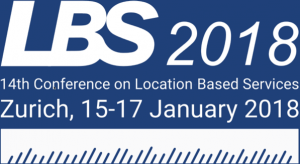 The best full and work in progress papers will be invited to submit an extended version to the Journal of Location Based Services.